For Lease- GREAT COMMERCIAL LOCATION, near corner of Middle River and Martin Blvd (Martin Plaza). Formerly medical center, but other professional uses are ideal. Second floor has additional offices including conference room, kitchenette, bath & 2 zone system. 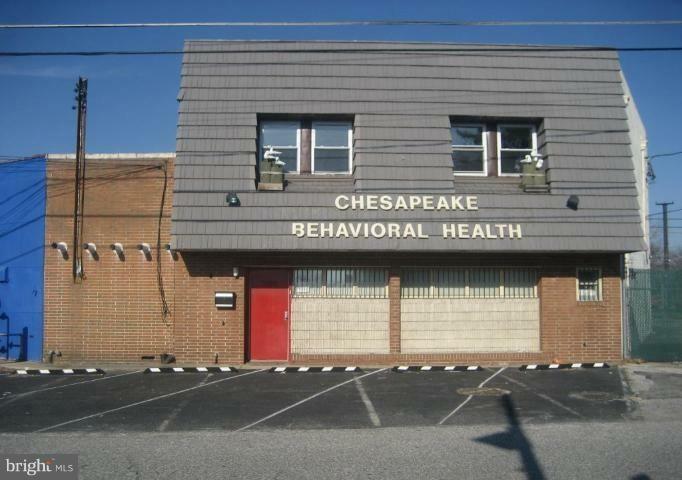 1st floor has waiting & reception area, handicap accessible bathroom, offices & conference room.Can be used for medical, counseling, treatment center, and many other uses.Zoned- BR, Business Roadside--the most permissive commercial classification.10 offices in building but will build out to suit with long term lease. Call for more information. Zoning Description Br is The Most Permissive Zoning in Baltimore County. Listing courtesy of Real Estate Professionals, Inc..
Assessment Year 2018 Association YN No Central Air YN Yes Current Use Medical Offices Heating Fuel Natural Gas Hot Water Electric Incorporated City Name Middle River Navigable Water YN N New Construction YN No Number Of Units Total 1 Original MLSNumber 301302265820 Ownership Interest Other Property Sub Type Office Sewer Public Sewer Tax Annual Amount 3164.0 Vacation Rental YN No Water Source Public Zoning Br Zoning Description Br is The Most Permissive Zoning in Baltimore County.